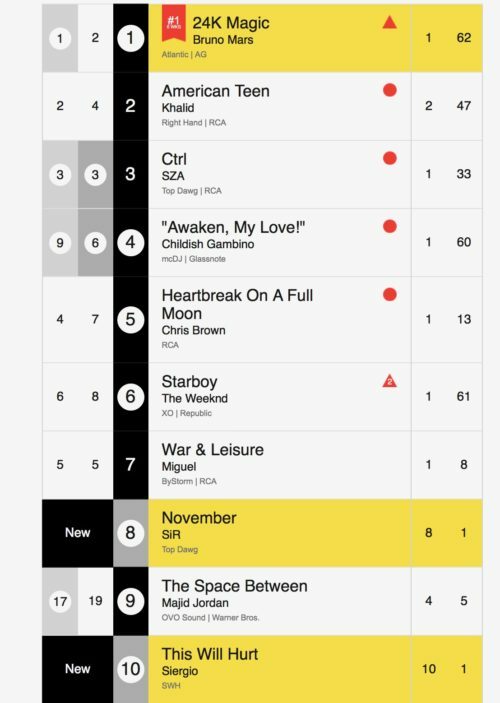 “This Will Hurt” hits #10 on Billboard R&B Charts! #20 on Billboard’s Heatseekers Chart! Thanks to all the fans and supporters that made this possible.